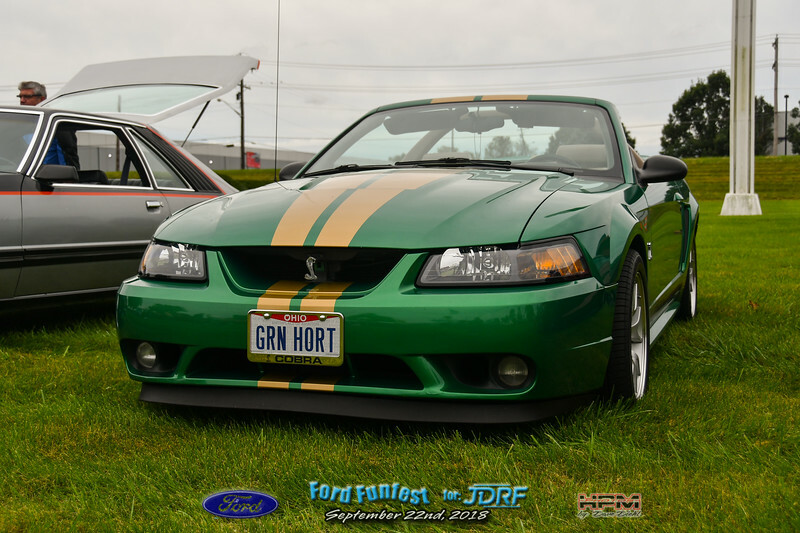 Photos are from the Ford Funfest car show at the Sharonville Ford Plant September 22nd, 2018. Proceeds from the sale of any prints go directly to JDRF Diabetes research. Prints are processed by a professional photo lab to assure the highest quality.